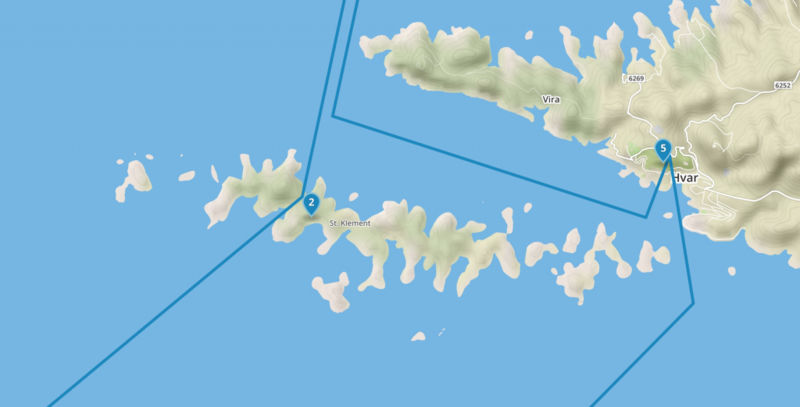 The first destination after leaving the base in Split is the Paklinksi islands, a small chain of islands scattered to the south west of the island of Hvar. The islands are not too far away, so we start the week with an easy afternoon sail to get used to the boat and for your skipper to show you the ropes. 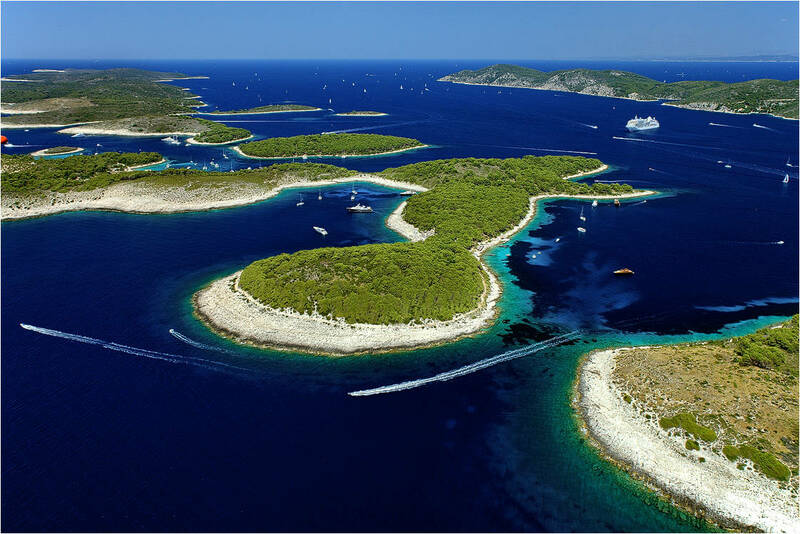 The jagged coastlines and deep inlets around the islands form some of the most idyllic and unspoilt natural bays in Croatia, which are perfect for rafting the yachts together at anchor, cooking on board and having a few drinks as the sun goes down. 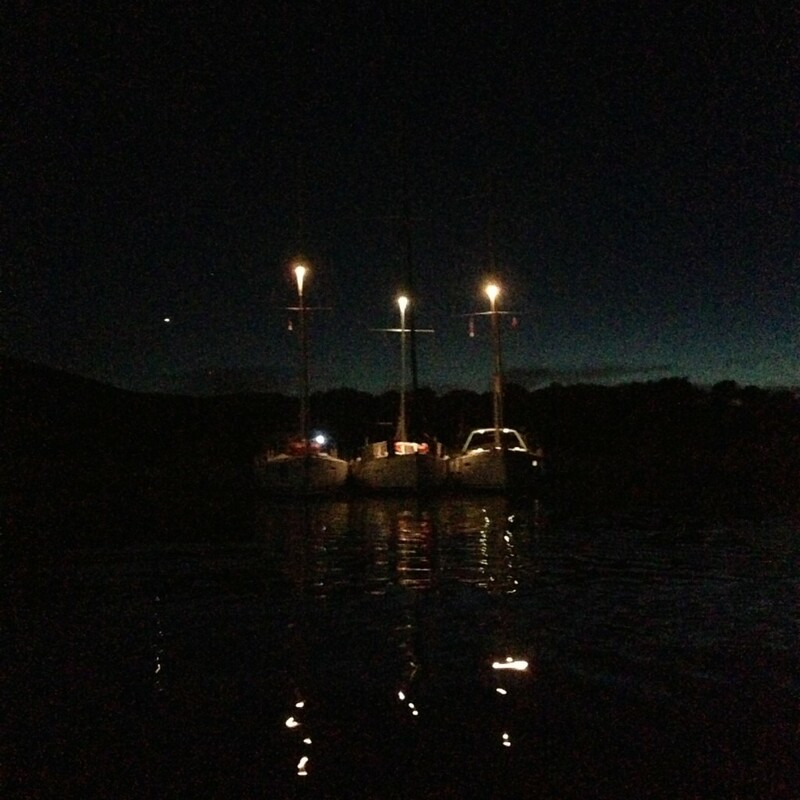 For those who fancy it, the sheltered bays mean it’s also the perfect place for a late night swim. Get in touch to book a yacht charter in Croatia!